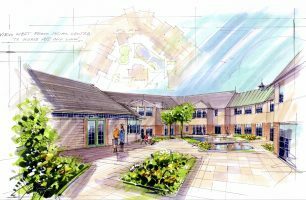 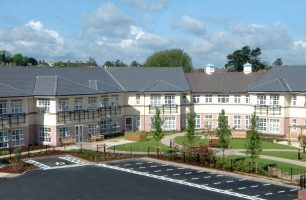 Design and project management of the residential care home and social centre at Sullington Road, Shepshed. 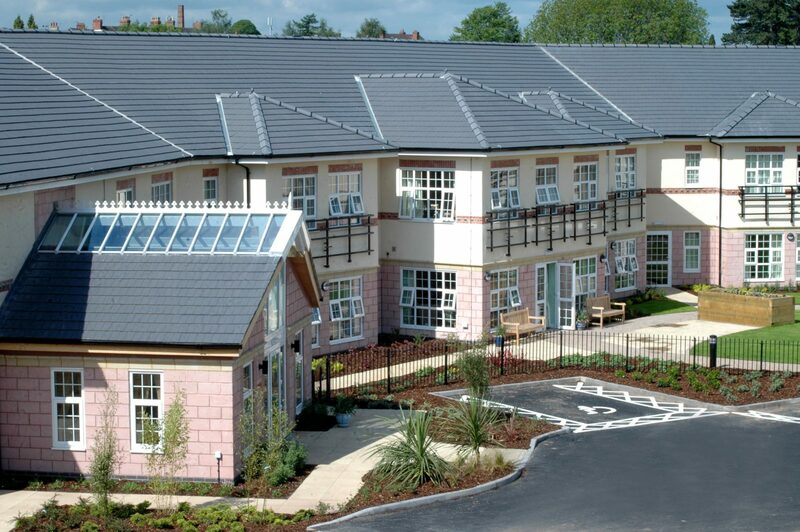 The development provides 86 en-suite bedrooms in a crescent layout, created on a very difficult former industrial site. 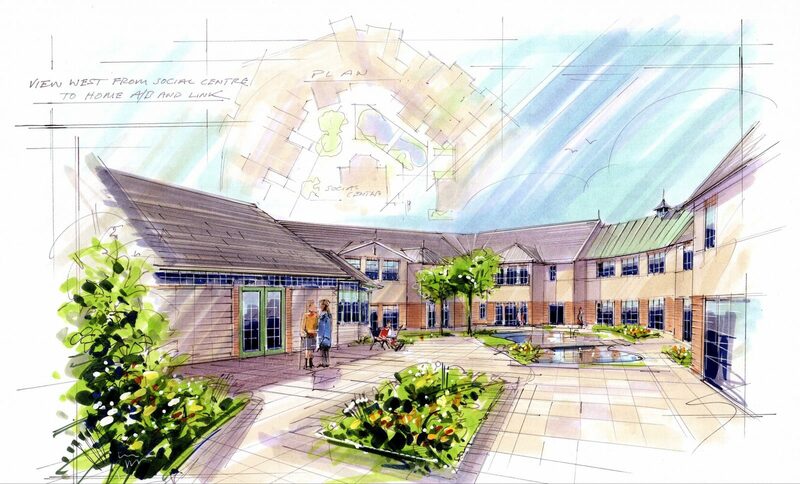 In addition to the elderly care home, a 20 bedroom care home for young adults with learning difficulties is also included on site, creating a small care village. 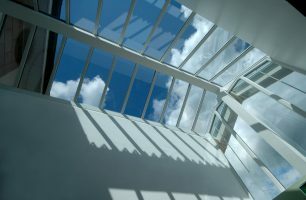 The facilities area is in excess of the current government standard.